ALL ASPECTS of your Rehab / HME business! WHAT IS ERP and CRM? ATLAS ERP system brings order to the chaos so that ALL users from the CEO to Accounts Payable clerks - create, store, and use the same data derived through common processes. 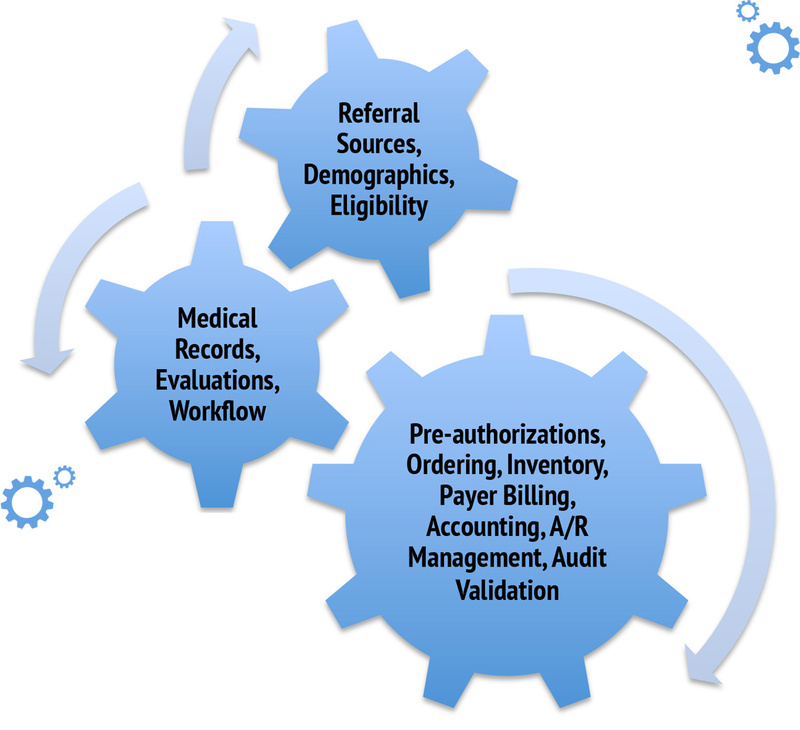 Today, ATLAS is the only ERP system for the HME industry that can manage all the critical payer compliance as defined by each payer's separate criteria and manage the workflows accordingly. Data integrity is assured for every task performed throughout the organization, from a quarterly financial statement to a single outstanding receivables report, without deploying error-prone spreadsheets. The ATLAS ERP system is designed around a common, defined data structure (schema) that incorporates multiple common databases that store, manage and compile information to be available for comprehensive reports. It's impossible to ignore the impact of ERP in today's fast moving and constantly changing HME business world. 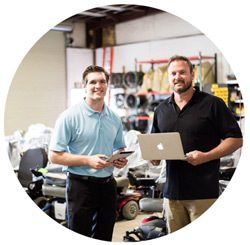 With enterprise data and process corralled into the ATLAS ERP system, today's DME, Respiratory, and Complex Rehab businesses are able to align separate departments and improve workflow, resulting in significant bottom-line savings. Employees will have more time to focus on the core of your business to drive revenues and profits. 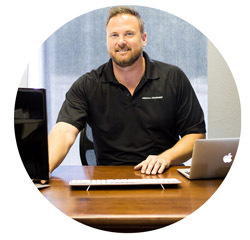 Eliminates the need to duplicate data between multiple systems. 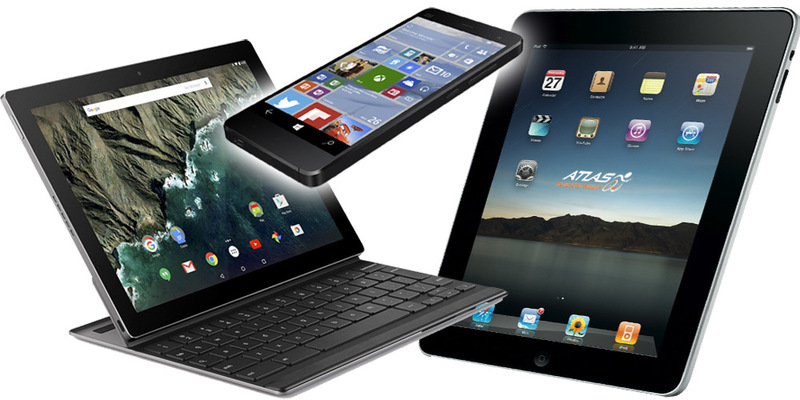 Web cloud-based technology allows everyone to work from and office or remotely on laptops, tablets, and smart phones. 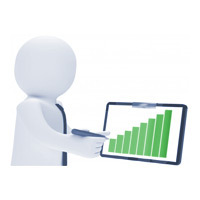 Monitor real-time Key Performance Indicators. 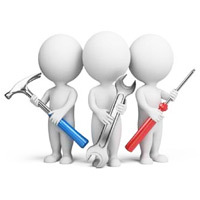 Managers can catch small issues before the become lager, more expensive problems. 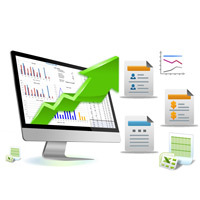 One system insures each bit of statistical data facilitates standard reporting. Making real time information available to management anywhere, anytime for best practices decision making. Know your forecast sales numbers, 30, 60, and 90 days in advance. 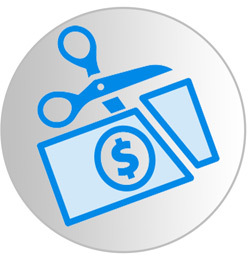 Reduce the cost of retaining slow moving inventory. 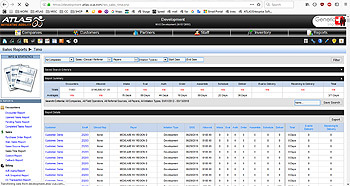 Match quotes to purchase orders, receiving, inventory, delivery and vendor invoices, all in the ATLAS ERP system. Track all orders instantly from referral through fulfillment. Know the patients history to eliminate costly denials. Protects sensitive data by consolidating multiple security systems into a single structure to insure information. All the data is auto-filled to the payer forms which can be sent electronically or by paper. Know the days outstanding of your accounts receivable. Clients credit ATLAS with growth year over year with minimal staff additions. Custom dynamic workflows reduce processing time frames. Increased transparency across all departments from CEO to techs. Get paid faster and stay paid. Actual provider experience will vary. Give your clinical support secure access to the patient information to prepare their reports - All in ATLAS. Give your patients secure access to check on their progress, personal demographics or to request service. Unlimited users. No user fees so all users can have complete access at any time for enhanced collaboration of work flows, billing and reports. All workflows are custom to the payer and equipment. Workflows are memorized for future orders. 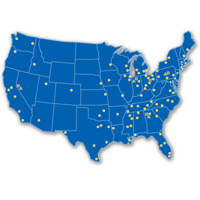 Each location is set up with its own unique patients, employees, payers and clinicians. 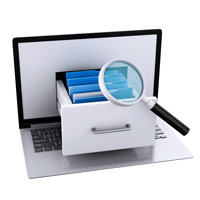 Store all documents in a patient electronic filing cabinet. 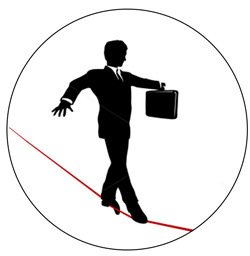 Check eligibilities as often as you need then send claims for remittance from as many payers as necessary. 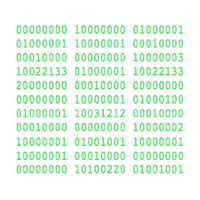 Send and receive unlimited digital faxes sent internally out of ATLAS and ingested into ATLAS from external sources. Get realtime, live KPI reports for improved business insight. Get solutions to questions from our support team. Custom Warehouse Setup. Serial # Search. Asset Management. Parts Location Transfers. Alert and Notification Service. Track user activity. Document and task validations. Task time management. User transparency. Created from scratch, no bolt-on or plug-in 3rd party software is required. All reports in ATLAS are interactive and include real time data to help manage your business. 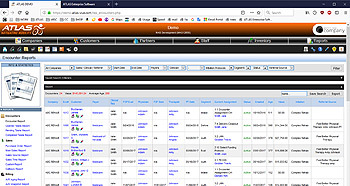 Track WIP globally, or by specifics like employees, departments and referral sources. 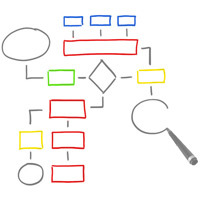 Manage completion time frames and identify bottlenecks in your processes. Track Sales including true revenues, COGS, and profit margins globally and by department, payer, representative or referral source. Complete AR tracking and reporting. Cost of Goods Invoice tracking. Detailed Posting report to track payments, adjustments, denials, payer payment errors, and bad debt. Know inventory and its value - what, how many and where. 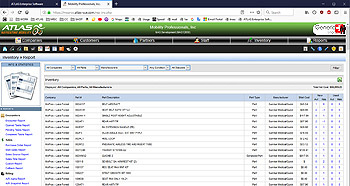 Track serialized inventory by serial number. 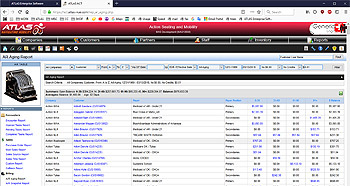 Maintain asset inventory including individual asset history. 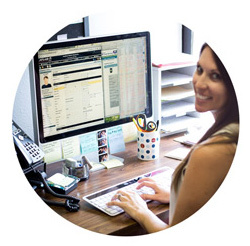 Track and maintain accreditation compliance standards through customer contact and follow up. Record compliance with equipment need and usage for rental and re-supply billing. Maintain pay compliance. Get PAID and STAY PAID. When we found ATLAS I had been looking at software for over 5 years and nothing in the market place had the answer. 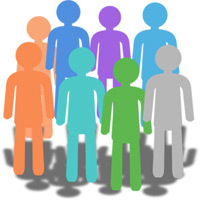 The ATLAS software not only met my long list of criteria it allowed us to strengthen our relationship with referral sources. We had a great year at another 30% growth. I think ATLAS played a major role in that, as we really did not bring on much more staff. Thanks again for the great product. ATLAS makes our ATP's more efficient and our therapists like the simplified LMN process. Internally, ATLAS promotes better operational, purchasing and inventory practices and provides a clear picture of profitability. The patient and therapist portals promote transparency at a time when service is our greatest strength. ATLAS has really allowed us to see the overall picture and is able to analyze the effectiveness of each department without having to do hours of research. It ensures that each order has all of the elements required and enables you to protect yourself during audits by making sure all required documents are obtained prior to delivery. We have benefited a great deal in the accounting department as the claims are easy to process and all of the information for verification is in front of you and not going on behind the scenes. This is the fifth billing system I have used in my 15 years in the industry and it is by far the most transparent. 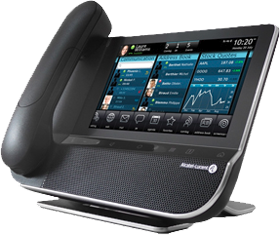 ATLAS has also allowed to us communicate with our referrals and patients via the system which no other system I have used offers. ATLAS support has been excellent, I have never received support at this level before. I would highly recommend this product to anyone though I would absolutely love to keep it a secret from my competitors. The transition to ATLAS was very smooth, especially compared to other software platforms I have used including the big one out there. I appreciate the reports that let me know where everything is in my pipeline which helps me manage more effectively and consistently increase my bottom line. An Enterprise Resource Planning (ERP) software manages enterprise data and processes in one system to align separate departments and improve workflows, resulting in significant bottom line savings. What are the advantages of the ATLAS ERP? The fundamental advantage of the ATLAS ERP is that the saved integration of a myriad of order workflow processes saves time and expense. Management can make decisions faster and with fewer errors. Data becomes visible across the organization. What are ATLAS ERP benefits? ATLAS ERP will improve quality and efficiency of the business. Keep the company's internal customized workflows running smoothly to lead to faster delivery times and increased cash flows, that stay paid. ATLAS ERP supports upper management by providing real-time information for important decision making. The system is task based with time sensitive workflows that let management identify bottlenecks and make quick corrections. ATLAS ERP provides a collaborative platform with individual dashboards that lets employees spend more time being productive rather than remembering what the next step is and wondering if they need a specific form or attestation. ATLAS ERP is successful in creating a company culture that attracts the best candidates in hiring and retaining the right talent. A cohesive management team has the ability to align great people with great processes to meet the needs of the patients/customers. Can customers see their order progress? Yes, ATLAS ERP has a Customer Portal where customers can request service, send a message to the company, view statements, make credit card payments, access all documents they have signed, and see their order progress. ATLAS ERP is a task based system which allows for easily customized workflows based on the order type and the requirements of the payer. ATLAS will conform to the needs of you company as opposed to requiring you to fit in a software "box". Is there software I need to install? No, ATLAS is Internet based and can be accessed securely through any mainstream browser. 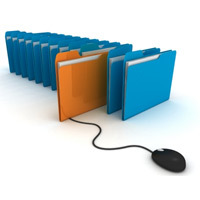 Is there a document management system? Yes, ATLAS ERP contains an advanced Document Management System with unlimited document storage. Can I use ATLAS to fax documents? 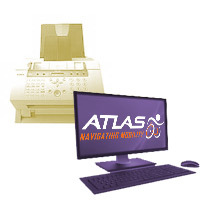 Yes, ATLAS includes unlimited electronic faxing, both outgoing and incoming. Is there electronic billing in ATLAS? Yes, ATLAS is integrated with over 16,000 payers for electronic claims and remittance. 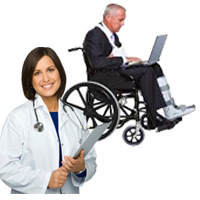 ATLAS has one touch electronic eligibilities, PECOS validation and electronic posting of EOB's to the patients' accounts. 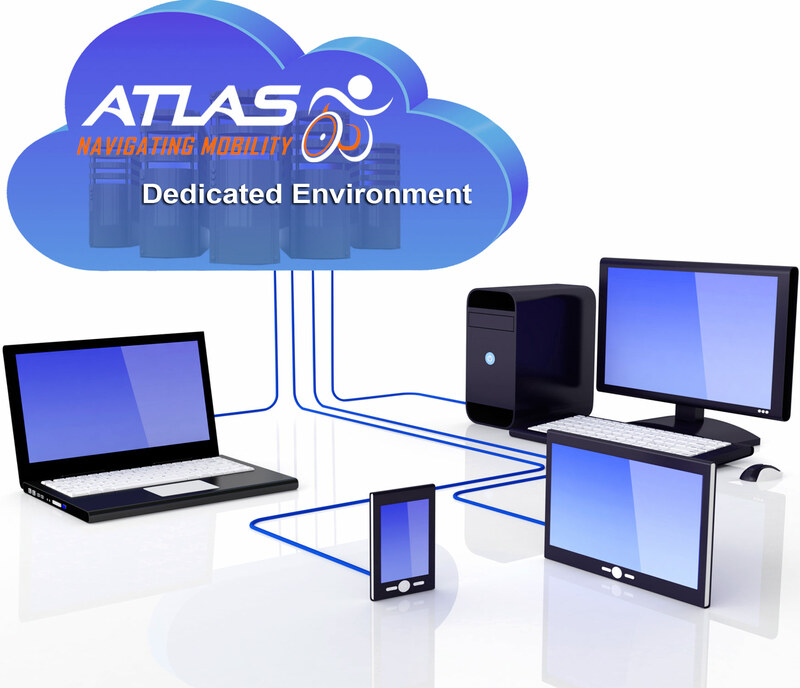 Can ATLAS be accessed remotely? Yes, users can securely log into ATLAS from any device with a browser and internet connection at any time. What kind of financial controls does ATLAS offer? Effectively lower your DSO and manage your cash flow, collections, audits, denials, and ensure you are being paid accurately. Stay paid with the processing controls built into ATLAS ERP which help prevent billing and coding errors. 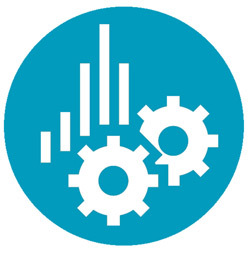 Effectively manage your COGS by processing manufacturer invoices through ATLAS and ensuring you are never overcharged for product. What reporting does ATLAS offer? ATLAS ERP offers a wide variety of reports with thousands of filter combinations so you can easily access the information you need. With the reports in ATLAS ERP, effectively manage your work in progress, sales reporting, billing and collections, and inventory. Copyright © ATM Holdings LLC. Since 2012. All Rights Reserved.